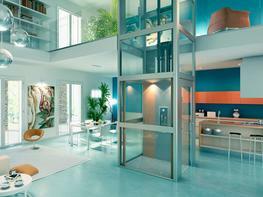 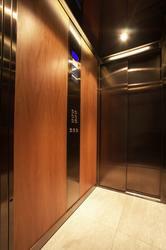 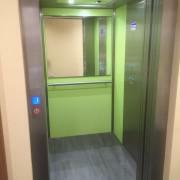 Are you looking for a lift that will fit into an existing lift shaft? 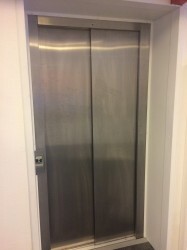 This may be the solution for you. 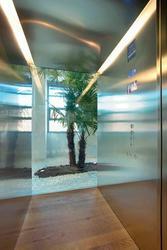 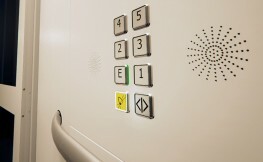 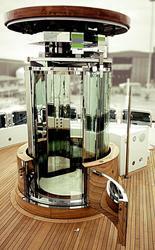 The CIBES A6000 is a Low Speed Passenger Lift designed to be fitted into an existing lift shaft. 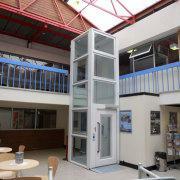 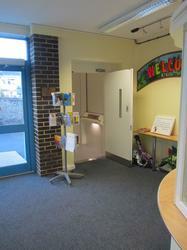 Capable of taking a load up to 5 people (400kg), this lift is perfect for those looking for a smaller Passenger Lift. 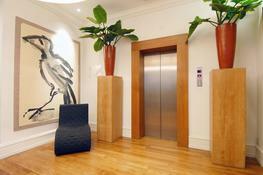 Made by and fitted by our own experts, our lifts only take a matter of days to install. 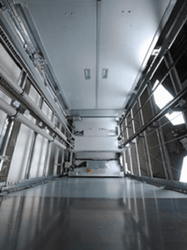 This is due to their ingenious construction, requiring only one strong supporting wall to fix the guide rails and a pit depth of only 70 mm. 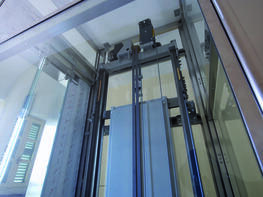 Thanks to the low pit and low headroom (2700mm) of this lift, no major structural adaptation is necessary. 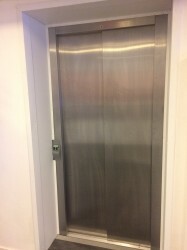 This not only cuts down the installation time, but also cuts down on the expense in comparison to the costs of installing a conventional lift. 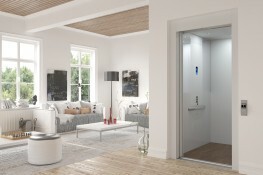 With sliding doors, elegant Swedish design and a customisable interior cabin design - this lift will look at home in any setting. 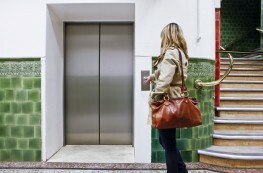 Cibes Lift UK hasn't formatted technical specifications for CIBES A6000 - Low Speed Passenger Lift yet. 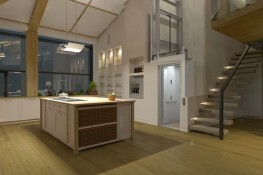 However, you can download 1 technical file, 6 specifications files	in the section below.